Kung hei fat choi to everyone today is a Chinese New Year and year of a wooden horse. Chinese New Year is an important traditional Chinese holiday celebrated at the turn of the Chinese calendar. In China, it is also known as the Spring Festival, the literal translation of the modern Chinese name. Chinese New Year celebrations traditionally run from Chinese New Year’s Eve, the last day of the last month of the Chinese calendar, to the Lantern Festival on the 15th day of the first month, making the festival the longest in the Chinese calendar. Because the Chinese calendar is lunisolar, the Chinese New Year is often referred to as the “Lunar New Year”. 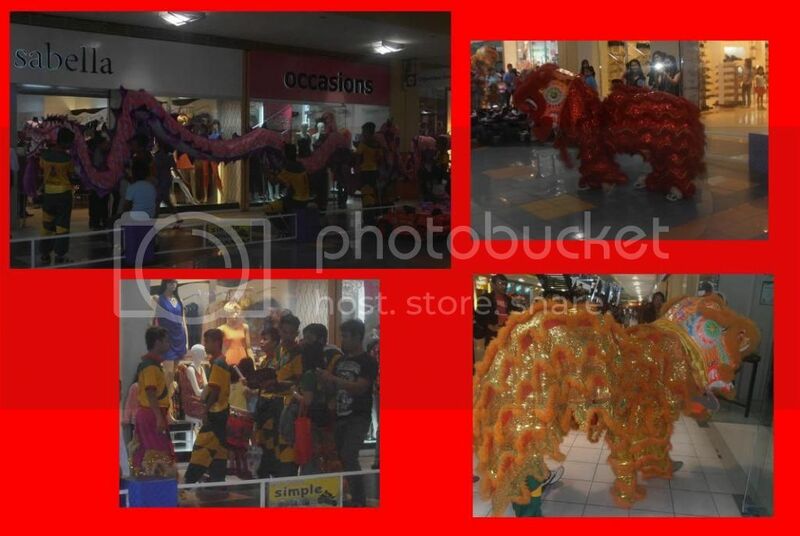 The photo below is at SM City Lucena during the celebration of Chinese New Year. I really enjoy watching the dragon parade. The parade happened at 10:30 in the morning up to 12:00 noon because they visit the all store to get the ampao envelop and gave the goodluck in a whole year. Every store put the ampao envelop their store area. The photo when the dragon jump to reach the ampao envelop. It’s looks cute and amazing. The dragon entered in our office to give the good luck in a whole year. Kung Hei Fat Choi is a Chinese New Year is an important traditional Chinese holiday. In China, it is also known as the Spring Festival, the literal translation of the modern Chinese name. It is one of the richest and colorful traditions in the world and one of their most anticipated celebrations is the Chinese New Year. Today is a year of the wooden horse according to the Chinese calendar. Anyhow, Kung hei fat choi to everyone, I want to say thank you to our manager for giving this Special Chinese Tikoy to us. Kung Hei Fat Choi to everyone. It is a Chinese New Year celebrating for the month of Feb. which starts of Feb. 10 and the celebration lasts for 15 days thereafter. Today is the Year of the Water Snake which, according to knowledgeable sources, will be a wise and enigmatic period. We know of the phrase “inscrutable Chinese,” but as to how mysterious 2013 will be, we don’t know. The snake has a coiled body, which perhaps symbolizes its many facets, some of which could be, yes, enigmatic. By the way my sister and I went to SM after her office work. 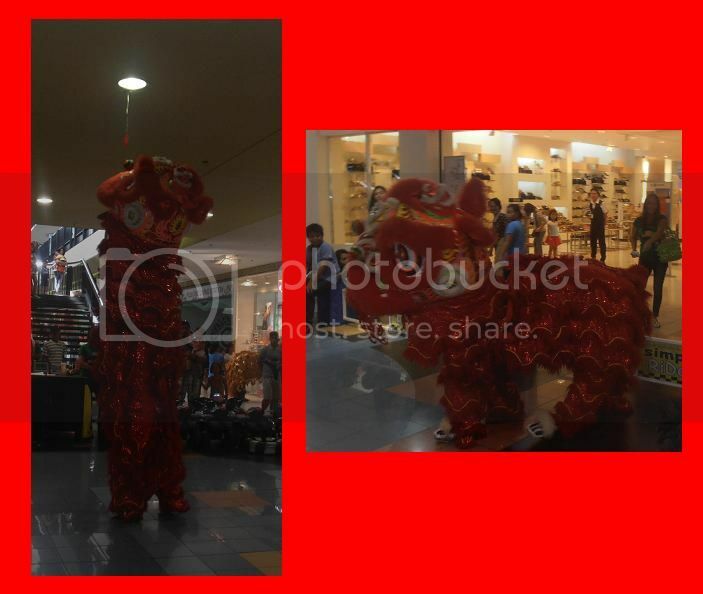 We have taken a photo in SM in the front of this Kung hei fat choi display area. The display is pleasant and good-looking. This is the reason why many people taken a picture in this display. There are some of zodiac sign display and have meaning about the relationship, health and wealth. I also capture the year of the horse only because I am the year of the horse hehe. Here are the photos taken.